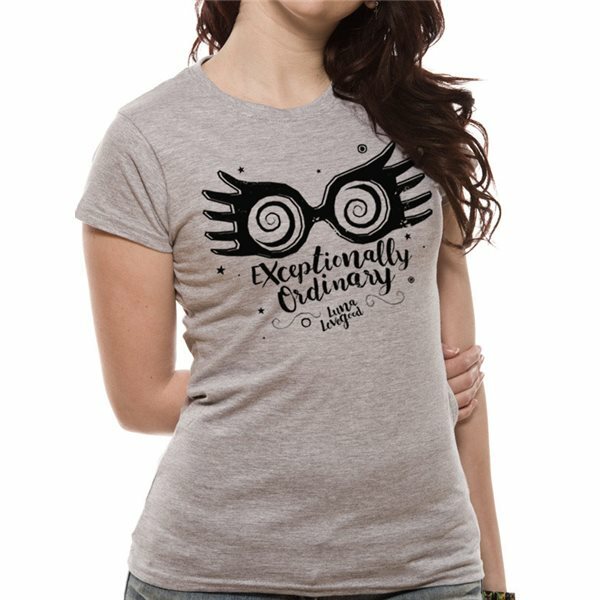 Harry Potter - Exceptionally Ordinary Fitted - Women Fitted T-shirt Grey. 100% Cotton. Slim fit. Officially licensed.